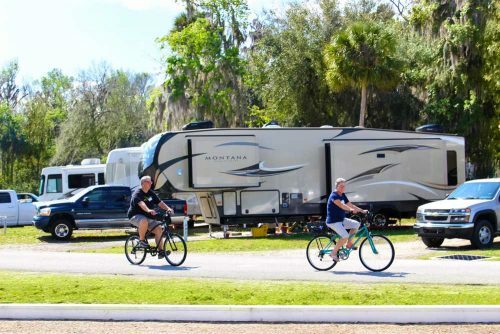 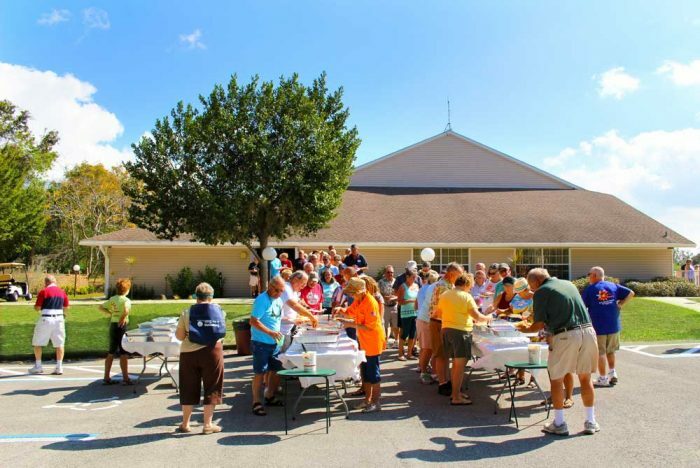 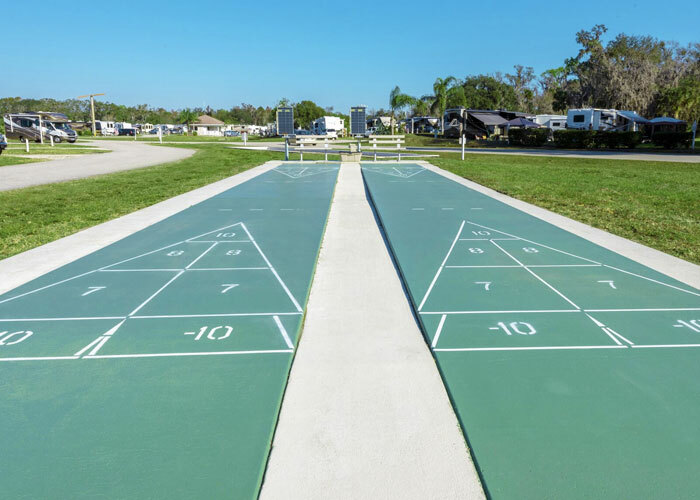 Rain or shine, big or small, Seasons in the Sun RV Resort is equipped with all the amenities that you desire. 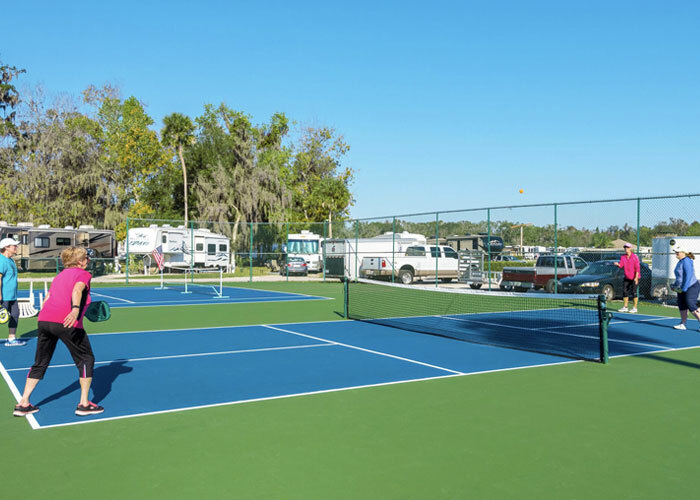 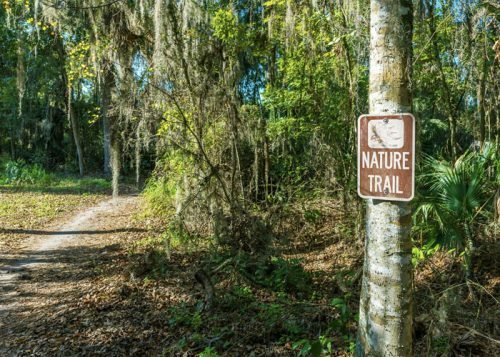 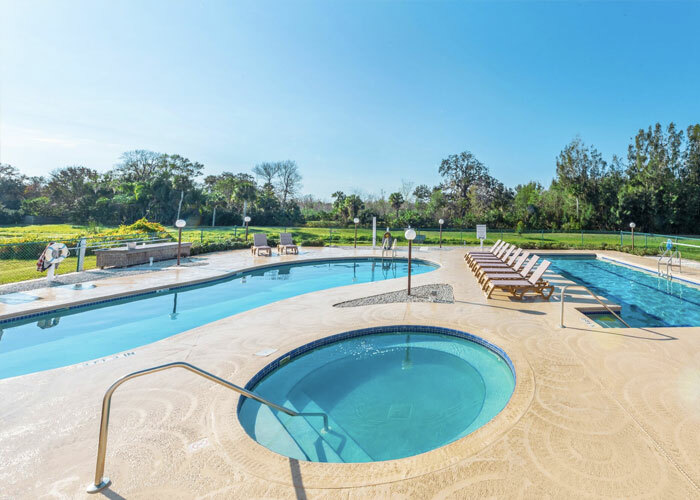 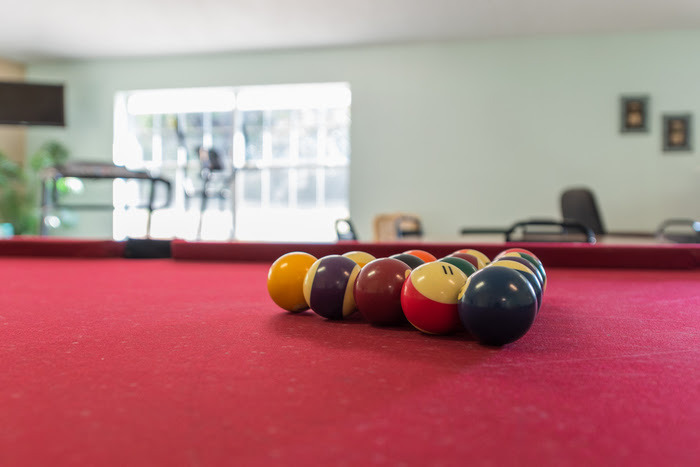 Get active on our tennis and shuffleboard courts, take a dip in our outdoor heated swimming and lap pools, or seek tranquility in our heated spa and nearby nature trails. 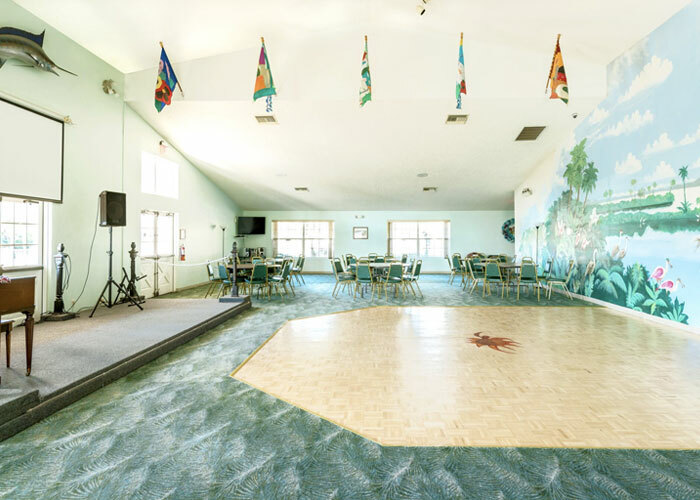 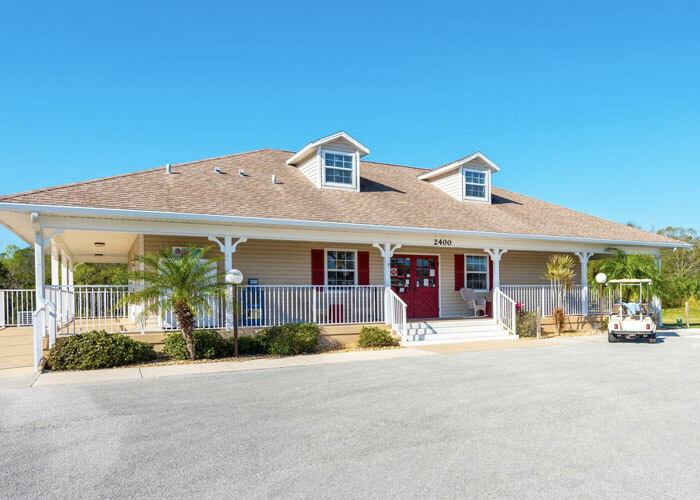 Our 6,000 square foot modern clubhouse houses our library area and our group activities, including yoga, aerobics, and many others. 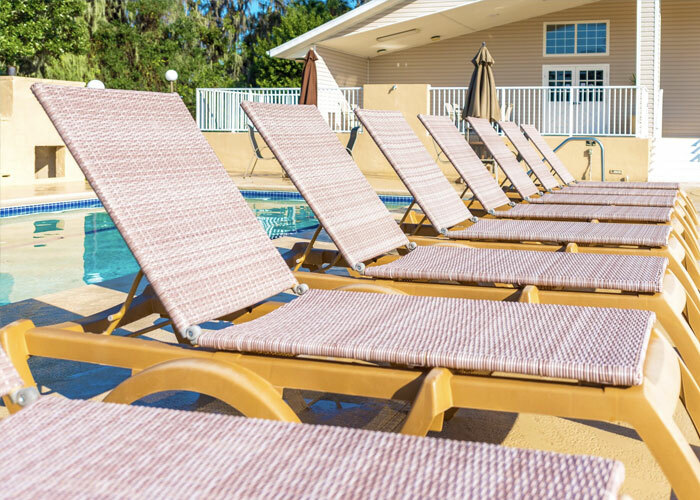 Along with these resort amenities, our Laundromat and private bathhouse facilities offer the utility that you need for a comfortable stay. 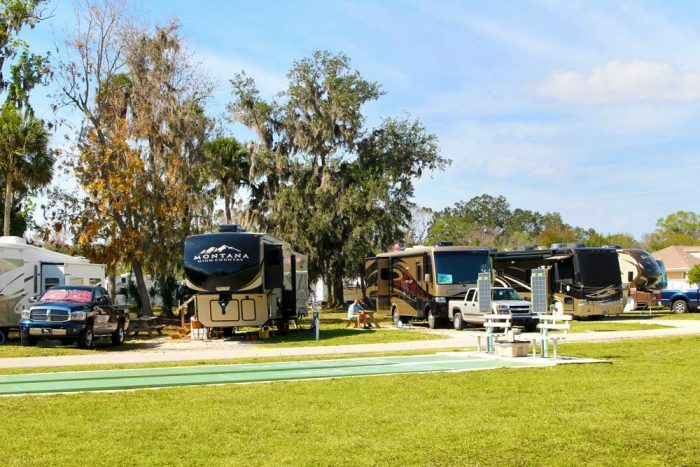 Our resort’s slide out friendly pads can accommodate RVs of all shapes and sizes, including “Big Rigs” and may others. 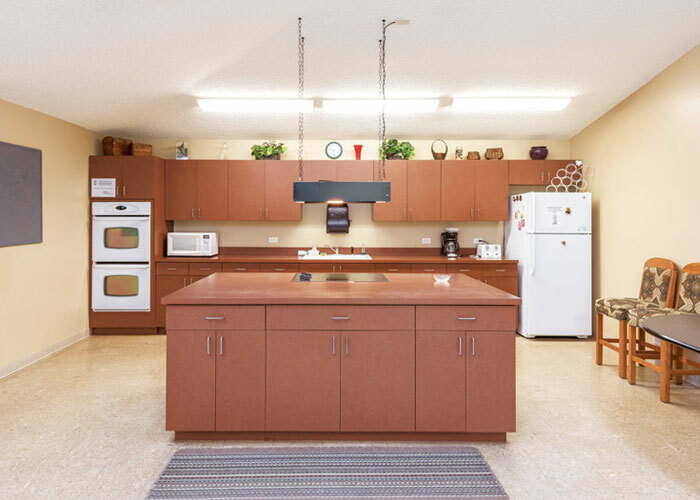 Full hookups for sewer and water, 50/30/20-amp electric capability, and telephone, modem and cable ready connection make resort living hassle-free!